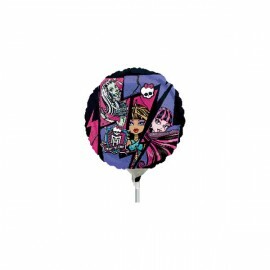 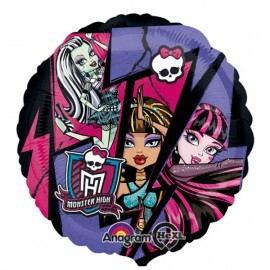 22cm Monster High (Flat) Foil Balloon (Requires air inflation, heat sealing and balloon cup & stick) Each..
22cm Monster High Group (Inflated) Foil Balloon (Supplied airfilled on balloon cup & stick) Each..
45cm Monster High Character Foil Balloon (Self sealing balloon, Requires Helium inflation) Each..
45cm Monster High Group Foil Balloon (Self sealing balloon, Requires helium inflation) Each..
Airwalker Monster High Draculara 116cm x 165cm Foil Balloon (Self sealing balloon, requires helium inflation) Each.. Balloon Weight Tote Monster High (14cm High x 4cm Deep x 7.5cm Wide) Weighs 175 grams Each..
Candle Monster High, Mini Moulded Each.. 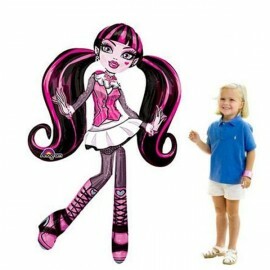 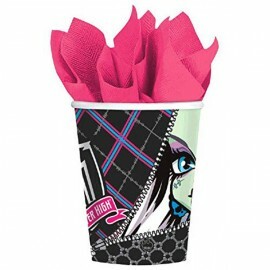 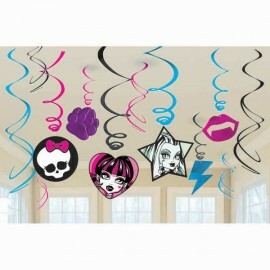 Hanging Swirls Monster High Value Pack with Cutouts (Swirls with Cutouts are 60cm Long, Swirls only are 45cm Long) Pack of 12..
Monster High Beverage Napkins (25cm x 25cm) 2 Ply Pack of 16..
Monster High Cups (266ml) Paper Pack of 8..
Monster High Cups, (266ml) Paper Pack of 8..
Monster High Dinner Plates Square 23cm Paper Pack of 8..
Monster High Favor Pack Contains 8 of each, Mini Notebooks, Mini Skateboards, Lip Shaped Whistles, Heart Shaped Necklaces, Kaleidoscopes, Keychains. 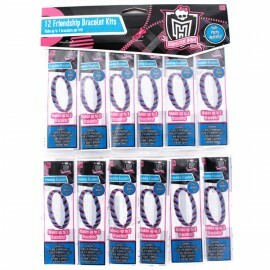 Each..
Monster High Friendship Bracelet Kits (Makes up to 3 bracelets per kit) Includes: 4 Sets of embroidery string in 4 different colours and instructions to make 2 different styles. 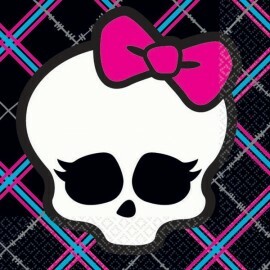 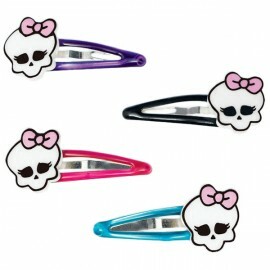 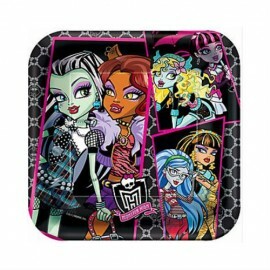 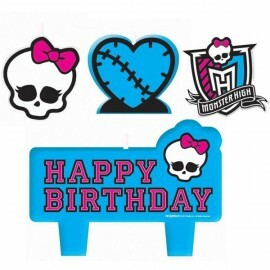 Pack of 12..
Monster High Hair Clips with Skulls Plastic Pack of 4..